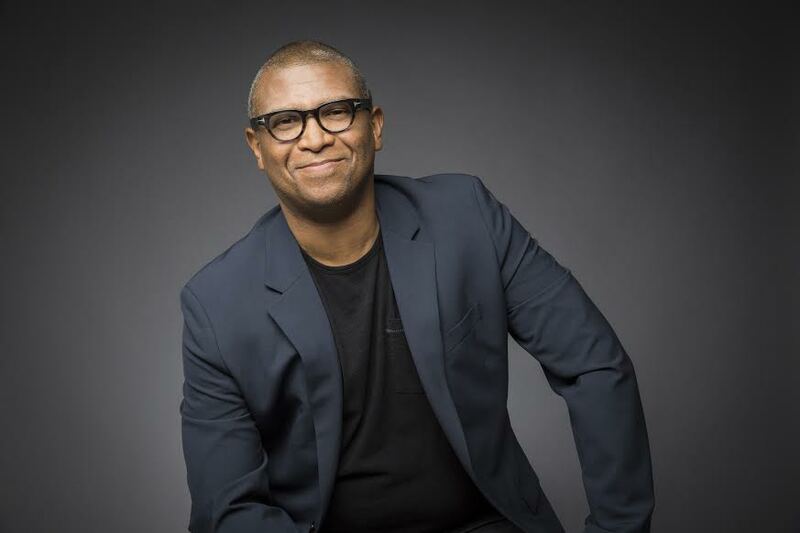 Let’s introduce you to the keynote Speaker, Reginald Hudlin, and the person that the award was named after, Dwayne McDuffie. a successful multi-year comicbook run. Hudlin’s stories reinvigorated the classic super hero for Marvel. 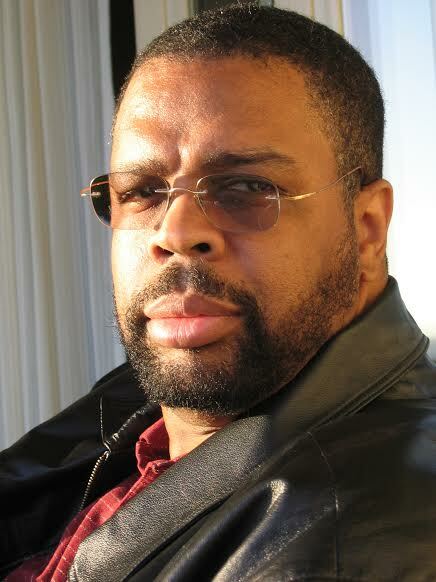 He was also executive producer of The Boondocks animated series, andwill be the Keynote Speaker at the first ever Dwayne McDuffie Award for Diversity event, to be held next month at Long Beach Comic Expo. WB’s Emmy Award-winning animated series STATIC SHOCK, which he co-created. He was also a Producer and Story Editor on Cartoon Network’s JUSTICE LEAGUE. He was Editor-In-Chief of Milestone Media’s award-winning line of comic books, managing an editorial operation which boasted the best on-time delivery record in the industry for nearly four years running and has also worked as an editor for Marvel Comics and Harvey Entertainment. As a writer, Dwayne created or co-created more than a dozen series, including DAMAGE CONTROL, DEATHLOK II, ICON, STATIC, XOMBI, THE ROAD TO HELL and HARDWARE. He wrote stories for dozens of other comics, including, SPIDER-MAN, BATMAN: LEGENDS OF THE DARK KNIGHT, THE TICK, CAPTAIN MARVEL, AVENGERS SPOTLIGHT, BACK TO THE FUTURE, HELLRAISER, ULTRAMAN, (The Artist Formerly Known As) PRINCE and X-O MANOWAR. The ceremony will be held at the Long Beach Convention Center on Saturday February 28 at 2 PM PT. The five finalists for the first Dwayne McDuffie Award for Diversity will be announced in February with the winner announced at the Expo event. To learn more about the award and purchase tickets to Long Beach Comic Expo, please visit www.longbeachcomicexpo.com. You can also follow Long Beach Comic Expo on Facebook and Twitter for the latest news and information.